This past Sunday I mentioned a few books that have been helpful for me in my study of late on the doctrine of salvation and I wanted to pass those along to you all here. 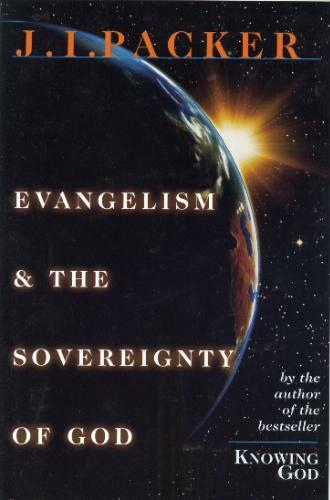 The first and perhaps best known on the subject of God’s Sovereignty in Salvation is this gem by J. I. Packer. I consider this book a must read. You can find it here for less than $10. 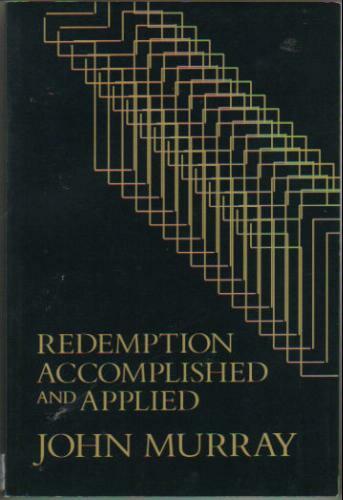 Another well known and helpful resources is this book by John Murray called Redemption Accomplished and Applied. Murray does a fantastic job setting up and detailing the order in which salvation is applied by the Holy Spirit. A great resource to have. 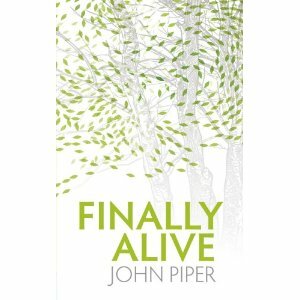 John Piper has recently published his own work on the subject which adds much to help the reader understand the work of God in salvation, with special focus on the New Birth. A great addition to your library. 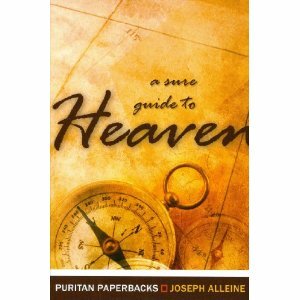 Finally, I referenced this book from Joseph Alleine titled A Sure Guide to Heaven. This has been a helpful resource as I have sought to prepare my heart for preaching these great doctrines because the authors intent is to inform, warn and urge the reader to believe the gospel and repent. Pick this one up for less than $10 as well. This entry was posted in Books, Evangelism, Salvation and tagged Books on the Order of Salvation. Bookmark the permalink.